I have been a blogger for about ten years. What started out as a way to keep in touch with out-of-state family quickly became a passion. 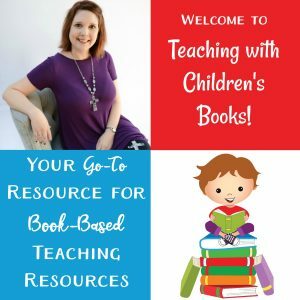 I started adding in more and more of our homeschool adventures, and then transitioned to a full-time homeschool blogger. However, as I learned more and more about blogging, my interests and direction for my blog changed. I launched a second blog. Then, I started writing for other bloggers and doing homeschool reviews. Soon, I launched a third blog! With each new blog came new social media platforms. Then, I started a Facebook page that isn’t even tied to a blog but still needs content shared to it on a regular basis. So, how does a busy blogger – one with three blogs and multiple social media accounts stay on top of things? With a scheduler! It’s the only way I can keep my head above water as I run my business. But, which scheduler? Well, I’ve used just about all of them in the three years since turning my hobby into a business. I’ve used schedulers that only scheduled Facebook and Twitter. Then, added a second scheduler for Pinterest and a third for Instagram. That’s a lot of work, though! It’s such a pain paying for all of those different schedulers. It’s an even bigger pain switching from one screen to the next as I move from Facebook scheduling to Pinterest and then to Instagram. 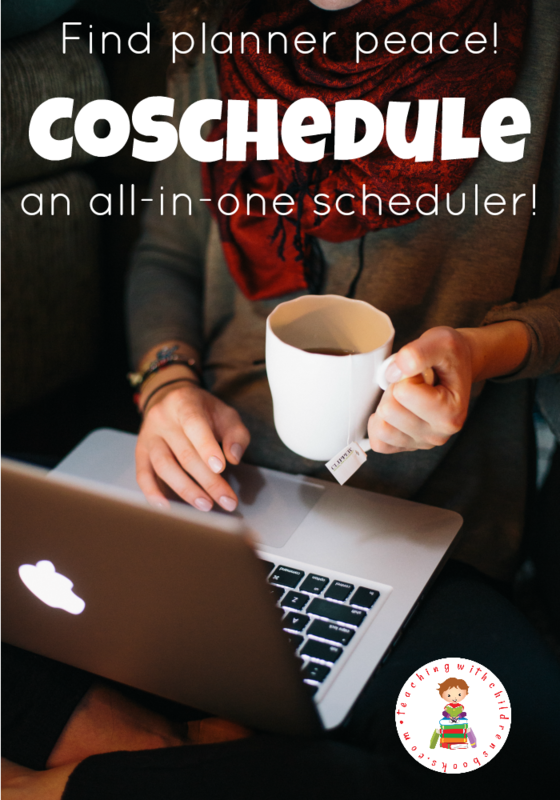 I’m so excited to have finally discovered CoSchedule! Now, I can schedule all of my social media right from my WordPress dashboard using the CoSchedule plugin. What a game changer! I write my posts in WordPress. Before I hit publish (or schedule if I’m really on top of things), I go ahead and write out my social media posts for Instagram, Facebook, Twitter, and Pinterest. I can schedule these posts out as far as I’d like. Then, when my post is published, my social media shares are triggered and they start that day (if I choose “same day as publish” as the start date). This process has become part of my workflow so I don’t even have to think about it anymore. I don’t have to remember to go back and schedule my social media. I don’t have to wonder if I pinned a post to my blog board or shared a post on Instagram. The ease of scheduling my social media posts is just the beginning of what I love about CoSchedule, though. I am a very visual person. I need to see what’s going on around me. So, I love CoSchedule‘s drag and drop calendar. It shows me which posts I have scheduled (which I can also color-code by category), which social media posts I have scheduled each day, and more. I can see at a glance where I have gaps, and I can fill them in. Or, if I’ve overloaded a particular day, I can drag a post or social media share to another day to balance everything out. Here, you can see my calendar for next week. You can see how I have the ability to color code my shares. I can see all of my social media shares on one screen. Now more jumping from one tool to the next to get everything done. 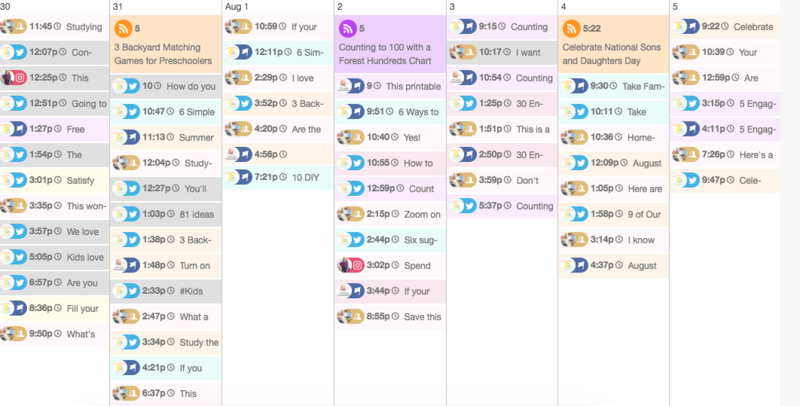 There are many things CoSchedule can do that I don’t use, but you may find them helpful. 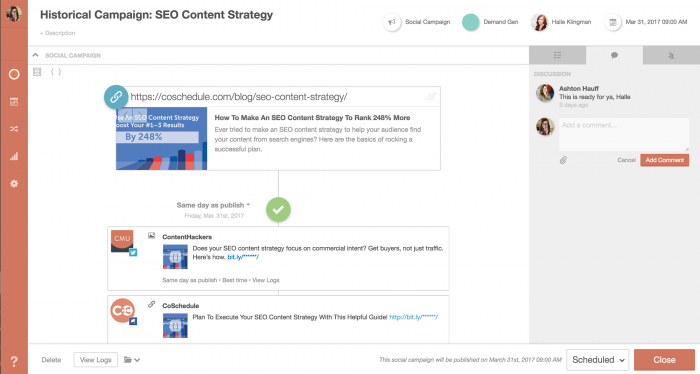 It integrates with Google Docs, Google Analytics, and Evernote. You can use CoSchedule to manage a team and to assign tasks and deadlines. Having everyone use the same calendar allows teams to stay on top of the progress of projects and to communicate with notes all in one place. If you’re a busy blogger like me, definitely give CoSchedule a try. With a FREE 14-day trial, you’ve not nothing to lose and everything to gain. Find blog peace with this amazing all-in-one tool!